For over 100 years, Vitek's Grocery and, now, BBQ restaurant, has remained a cherished business in the Waco area, providing residents with quality meats and a community gathering place. 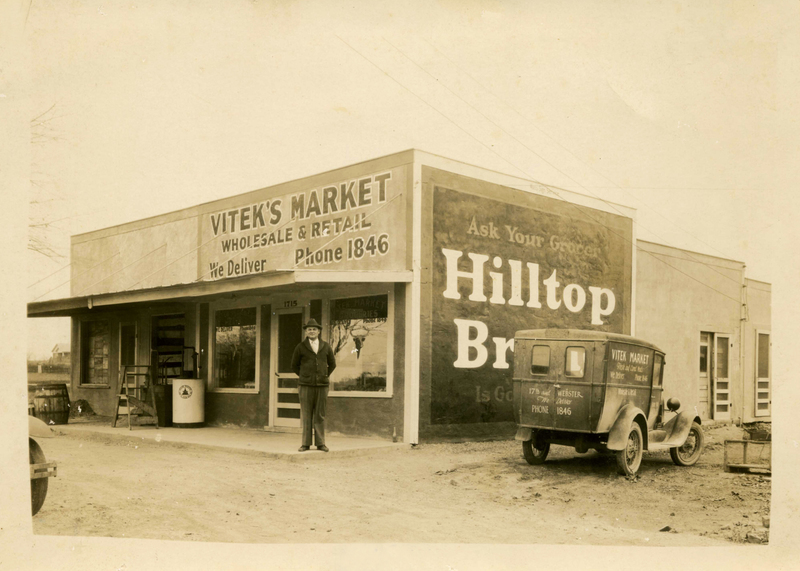 The story of Vitek's BBQ began in 1915, when butcher William Martin Vitek, the son of Czechoslovakian immigrants, opened a grocery store and meat market in Granger, Texas. From the very outset, Vitek was always willing to accommodate special requests and deliveries, establishing a customer-first ethos that would define the Vitek family business for the next century. Shortly after opening the new business, William and his wife, Hattie, moved sixty miles north to Waco, eventually setting up shop at 1715 Speight Avenue. The fledgling venture changed locations several times during its first decade as it weathered both the Great Depression and the death of its original owner. Vitek's entered a new phase, however, when William Martin's son, William "Willie" Frank Vitek, took over following his father's passing. As the small town of Waco grew and developed over the next several years, so did Vitek's Grocery. In addition to running the business, Willie also built Vitek's current location at 1600 Speight Avenue in 1958, the same year that construction of Interstate 35 began in Waco. While many businesses were unable to survive the disruption of highway construction, the creativity of Willie and his son, Billy Joe Vitek, helped the business to stay afloat. Willie began to cook barbecue on a portable pit, serving barbecue sandwiches and homemade sausage to customers. Vitek's takeout service was thus born, making the shop's premium barbecue more accessible than ever. The building of I-35, however, was not the only challenge that Vitek's met. During this time, many smaller family stores were driven out of business by larger chains that could offer a greater variety of goods at lower prices. The number of small grocers and butcher shops dramatically decreased in the second half of the twentieth century as towns expanded into suburbs and cars became more ubiquitous. Luckily, the decline of small family grocers in the United States roughly paralleled the rise of quick-service restaurants—a shift that the Vitek family was poised to take advantage of. Billy Joe and his wife, Susan, took over the business in 1972, officially changing the name from Vitek's Grocery to Vitek's BBQ. While the original restaurant contained only one picnic table and operated off of a takeout-only business model, it rapidly evolved into the quick-service restaurant that remains a local staple today. Vitek's identity as a Waco icon was cemented when, in the early 1980s, Billy Joe and a Baylor student employee concocted the now-famous Gut Pack, which later went on to be recognized in such publications as The American Way, The New York Times, and Texas Monthly. Thanks to the advent of the Gut Pack and the restaurant's status as a cherished Waco eatery, Vitek's was named one of the "Best College Eats" by the Cooking Channel and has received praise from the likes of ESPN and the Travel Channel. In 2006, Billy Joe and Susan retired, leaving the restaurant to their daughter, Julie Vitek Keith, a fourth-generation owner of the establishment. In 2007, Julie and her husband, Jason, expanded the dining area and added an outdoor biergarten well-suited to live entertainment. While the Waco of today presents a marked contrast to that of the restaurant's early days, Vitek’s is proof that innovation, customer service, and delicious barbecue have indeed remained constant. 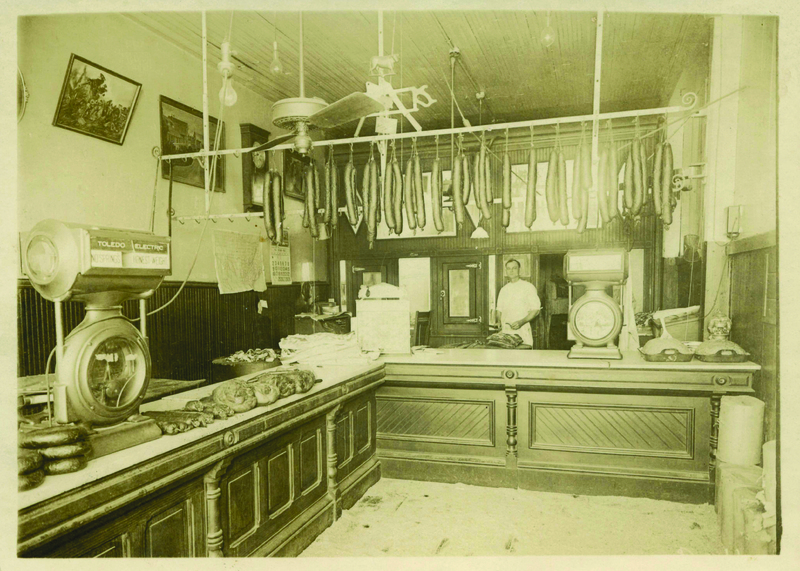 A Cut Above the Rest: : Meat markets and butcher shops such as Vitek's thrived in a time before widespread refrigeration and the suburban supermarket. During this era, customers visited separate businesses that specialized in offering specific types of good, such as meat, “green groceries,” and dry goods. ~ Source: Photo courtesy of Julie Vitek Kieth. All in the Family: : From Vitek’s earliest days, the business was a family enterprise in which the Vitek children often helped their parents in the store. Following their retirement in 2006, Billy Joe and Susan Vitek were frequently seen in the restaurant, with Billy Joe continuing to make his famous homemade sausage and Susan lending a hand at the cash register. ~ Source: Photo Courtesy of Julie Vitek Kieth. David Hornbeak talks about Vitek's BBQ as a major attraction for visitors to Waco. ~ Source: Hornbeak, David. Interview by Clint Patterson, May 15, 2014. 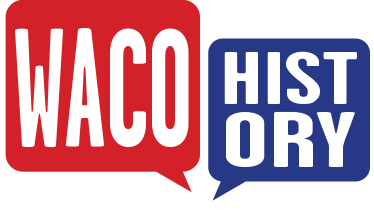 Baylor University Institute for Oral History, Waco, Texas. View the full interview here. 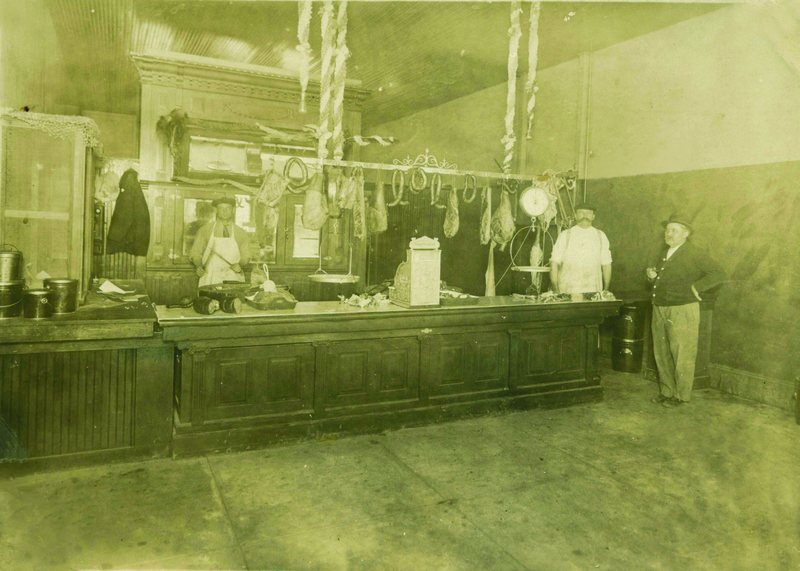 Skylar Ray, “Vitek's BBQ,” Waco History, accessed April 19, 2019, https://wacohistory.org/items/show/171. Waco City Directory. Vol. XV-XLV. Dallas, TX: Morrison & Fourmy Directory Co., 1926-1956. Wccctv. "Vitek's BBQ." YouTube. December 10, 2013. Accessed September 29, 2017. https://www.youtube.com/watch?v=1L5Nu9rMA7s. Osborne, Jeff. "Vitek's BBQ: New look for an old Waco favorite." WacoTrib.com. April 28, 2011. Accessed September 29, 2017. http://www.wacotrib.com/waco_today_magazine/vitek-s-bbq-new-look-for-an-old-waco-favorite/article_f8665290-675d-5cb1-ad24-ea62e9f87265.html. Wilkins, Linda. "Vitek’s BBQ’s Gut Pak named College Eats Bracket Battle champion." The Baylor Lariat. April 09, 2013. Accessed September 29, 2017. http://baylorlariat.com/2013/04/09/viteks-bbqs-gut-pak-named-college-eats-bracket-battle-champion/. Cooking Channel. "The #1 College Eat in the Nation ." Cooking Channel. 2013. Accessed September 29, 2017.